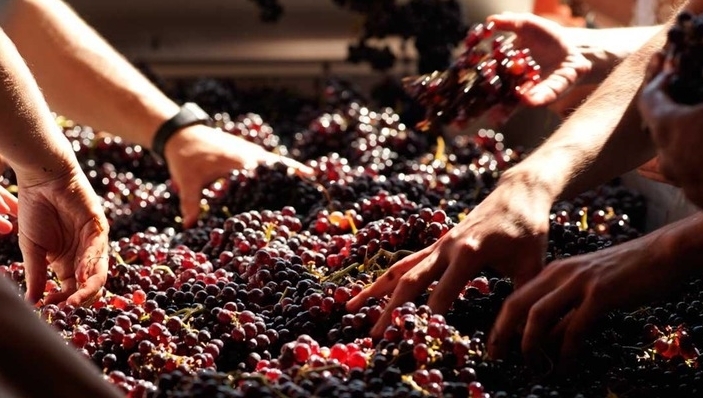 In this hands-on class we will discuss the history and science of wine-making, as well as tips and techniques for making quality wine at home. We will also sample and compare great commercial and homemade wine. Good quality wine is surprisingly easy to make at home, with any style ready to drink in only two to three months. In fact, at the end of this class, you will take home a gallon of grape must that is ready to ferment! Mana Wine classes and events are for novices and experts alike. Build your personal taste, learn about new regions and varietals, and demystify the art of drinking wine. For more information, please contact Marla Priest, Director of Mana Wine, at mpriest@manawine.com. Is Arizona the next US wine destination? Stay Updated! Join Our Mailing List.